The Scottish Highlands and Islands are such a special place with so much to offer. 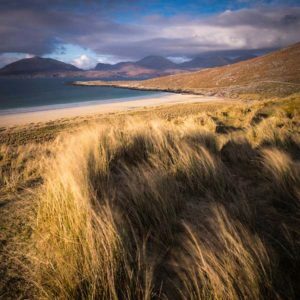 Our Scottish Highlands and Islands Destination Guides are here to help you learn more about the areas of this beautiful area so you can plan where to go. 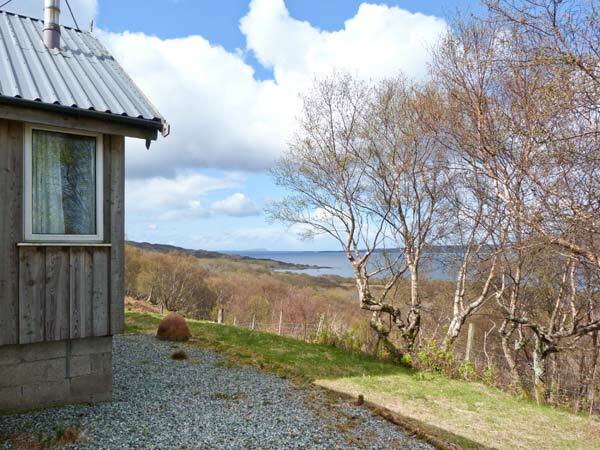 Today it is hard to find places that are truly wild and peaceful but in the Scottish Highlands and Islands you could discover your own little place of tranquility far away from the demands of modern living. 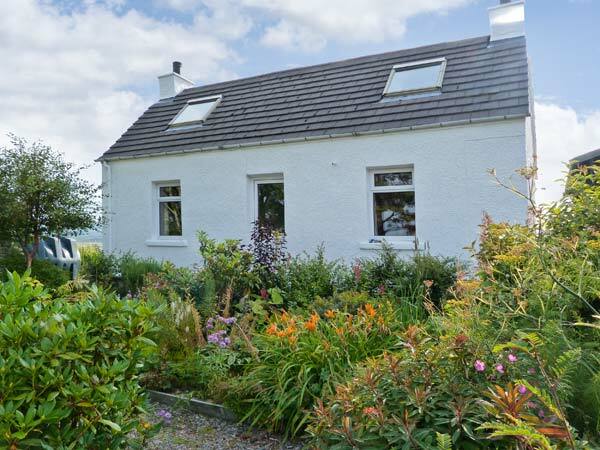 If you’re not looking for isolation, the Highlands and Islands also have lots to offer you in busy harbour towns such as Oban and Ullapool and the Highland capital of Inverness. 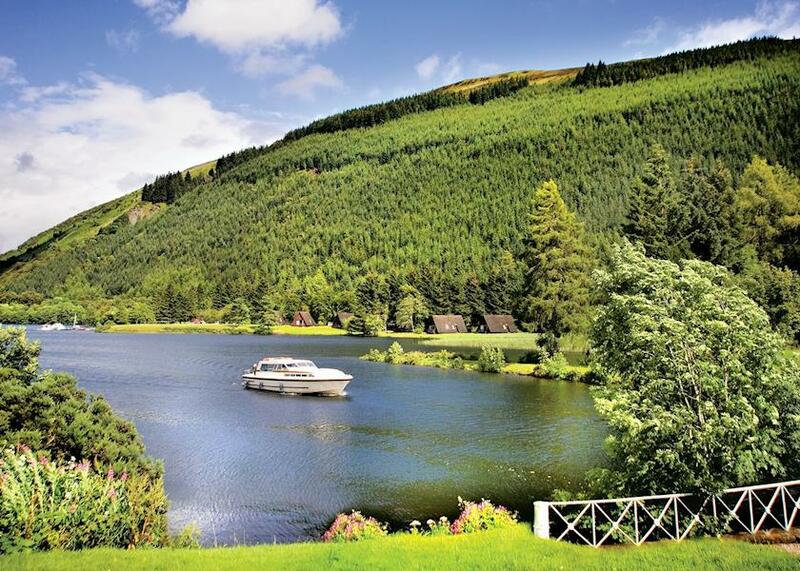 Whatever you’re looking for, you can find it in the Scottish Highlands and Islands. 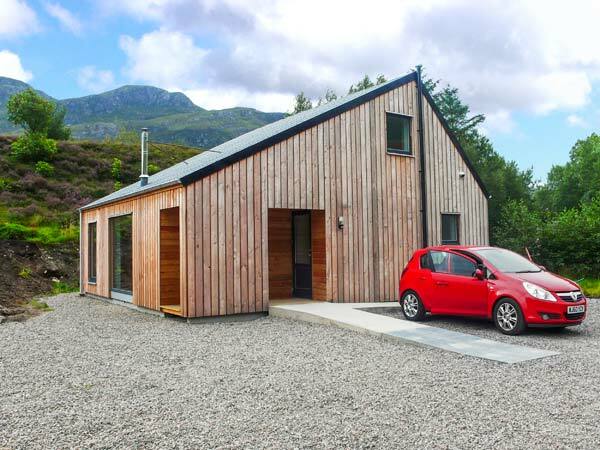 The problem is deciding where to go which is where our Scottish Highlands and Islands Destaination Guides can help you. The Scottish Highlands and Islands have such a varied landscape from rolling fields to steep, jagged mountain ranges. Huge freshwater lochs and sea lochs which penetrate miles inland have created breath-taking landscapes and are home to so much wildlife. Whether you’re a casual wildlife watcher or an avid bird watcher, Scotland will amaze you with it’s wonderful wildlife. Every birder will want to see a Corncrake on the Outer Hebrides and every visitor to the Highlands and Islands will hope that a Golden Eagle or White-tailed Eagle will float overhead. (We saw a golden eagle as we came out of the chip shop in Gairloch once so you never know where they might appear.) The area is also a fantastic place to see puffins, pine marten, otters, basking sharks, whales and dolphins. The beaches are incredible so I believe the story that the Thai tourist board once used photos of beaches in the Outer Hebrides islands in their marketing. And if you’re prepared to walk a little off the main tracks you can have that glorious white sand beach all to yourself. History is everywhere from historic battlegrounds, fairytale castles including the world-famous Eilean Donan castle, ruined villages abandoned during the clearances, prehistoric stone circles and brochs. The Heart of Neolithic Orkney and the remote islands of St. Kilda have been designated as UNESCO World Heritage Sites. The Cairngorms National Park is a great place for skiing, walking and climbing. Fort William is known as the outdoor capital of the Highlands. Cyclists can enjoy gentle bike rides along coastal roads or challenge themselves to some steep hill climbs. Hikers and walkers are spolit for choice whether you’re a Munro-bagger or just want to stroll along paths in one of the most beautiful parts of the world. Watersports fans have their pick of the varied coastline of the Highlands for surfing, kayaking, windsurfing, paddle-boarding and diving. Take a look at our destination guides below.